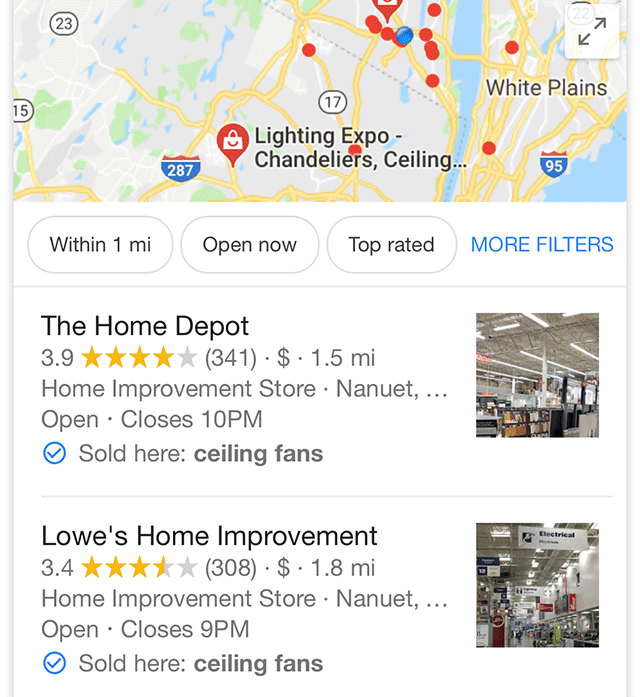 Google seems to have launched a new feature in the local pack named "sold here." It shows, based on your query, if that product is sold in the store, directly in the local pack. This roll out was spotted by Sergey Alakov but was seen also in early November.